Every Canadian deserves to be protected under the law from physical and verbal threats and attacks, including attacks from antireligious bigots and slander in the public forum. 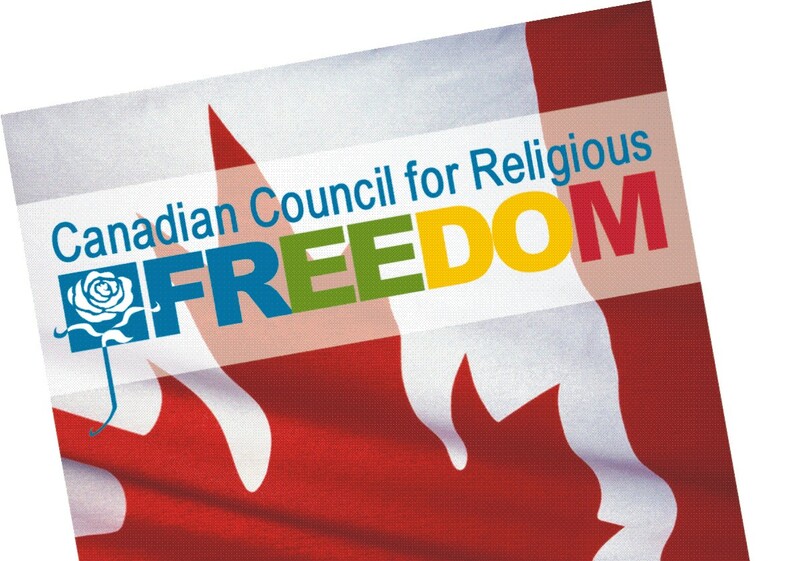 We work together with other fair-minded Canadians to ensure that people with traditional religious beliefs enjoy the same protections and play by the same rules as everyone else. Every Canadian should be able to go to work or school knowing that their religious freedoms will be protected. No one should be forced to perform an action or endure organized indoctrination – including antireligious indoctrination – that runs contrary to their conscience. We fight for the freedoms of health care workers, teachers, government workers and others, to be free to opt out on matters of conscience. No government run agency should treat people differently based on religious belief. And no government program should ever give preferential treatment to non-religious people over people of faith. We fight to make sure the media, the legal system, and government maintain a level playing field, with special treatment for no one. Radical secularism tries to shut down every view but its own – something that should never happen in Canada. We work to challenge antireligious bigotry with critical arguments, to ensure that a variety of traditional religious views are part of every democratic debate.